If an event is cancelled and all qualifying has not been completed, you will have 30 days from the date of the cancellation (the date the event is cancelled) to use your wristband at face value (NO CASH BACK) for another race. The wristband may be used to purchase more than one ticket at a time. They may be used to upgrade to a pit pass. This must be done within 30 days from the date of cancellation (the date that the event is cancelled). You can also mail wristbands back to the speedway for a refund within 30 days, including any holidays, from the date the event is cancelled. Any wristbands mailed back and not postmarked within 30 days, including any holidays, from the date of the cancelled event will not be honored for a refund. You must include a self-addressed stamped envelope with contact phone number on the inside flap of envelope with wristbands in order to receive a refund. NO CASH REFUNDS WILL BE GIVEN AT ADMISSION GATES OR TRACK OFFICE. In such cases when a make-up date has been established and advertised for an event, and the speedway postpones completion of said event until the scheduled make-up date, wristbands will only be good for the scheduled make-up date and refunds will not be issued for the postponed event. Instead, wristbands purchased for the postponed event will be required for re-entry into the completion of postponed event on said make-up date. If the event is offering reserved seating, the reserved seat ticket stub should also be kept and will be honored at the make-up event. However, if the make-up date itself is cancelled for any reason and the event cannot be completed as planned, the standard “cancellation policy” will apply. If you have a complete intact reserved seat ticket and never entered the grandstand for an event that is ultimately cancelled, the entire attached ticket itself will be needed for a refund. If you have a reserved seat torn ticket stub, and had entered the grandstand and the event is ultimately cancelled, you will need to provide both the wristband and ticket stub for a full refund. If the ticket is returned and the stub is not attached, and you do not include the wristband, your refund will only be for the amount of the seat itself which does not include the general admission. Mail order and full payment made payable to Port Royal Speedway or call the track office to order by phone. All phone orders are subject to a 3% credit card processing fee. 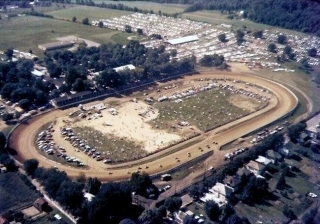 Parking and admittance for handicapped patrons will be permitted in a fenced-in designated area within the speedway’s infield for the price of general admission. However, anyone wishing to take advantage of this opportunity must be in the designated infield handicapped parking area no later than 30 minutes prior to warm-ups and they may not exit the infield until after the final checkered flag of the night. These rules will be strictly enforced. 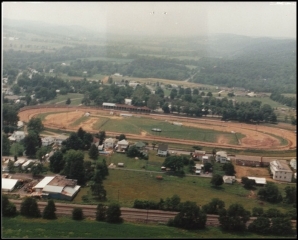 In addition, for the price of a pit pass, any handicapped patrons who wish to view the races from a point inside the old sprint car pit area will be permitted to do so within a designated area. See camping rules for rates. Port Royal offers these reminders and updates for fans and racers regarding recent changes and practices at the track:. – Section C of the main grandstand is designated as family seating only. NO alcohol is permitted in section C.
– The ENTIRE MAIN GRANDSTAND is designated as NO SMOKING beginning in 2014. Smoking on the grandstand is prohibited, which includes e-cigarettes and vapes. 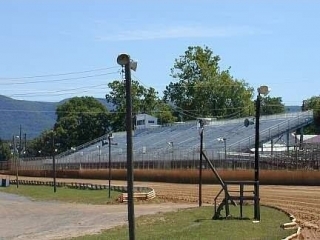 – The turn four grandstand has been dedicated as entirely pit seating. game when you get to the track. – Payoffs will not be released until each team or driver completes a W9 tax form. – Updated and revised general rules and division specifications are on the website. It is mandatory that each team have a copy of all the rules and it will be the team’s responsibility to know all the track rules. – Mufflers are mandatory on all regular division race cars and have been since 2012. – Payoff checks are distributed by US Mail, to be mailed on the first business day following each racing event. Rentals are available on a per night basis at a price of $10/night. Race teams can obtain transponders by visiting www.mylaps.com and purchasing a transponder and annual subscription. 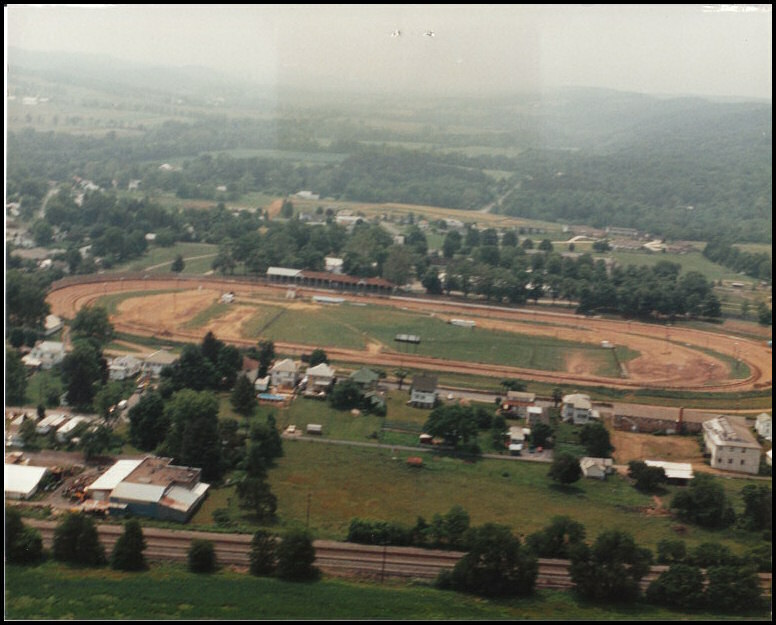 The MyLaps transponders are used at all local tracks including Selinsgrove, Lincoln, Williams Grove, Clinton County, and Path Valley. 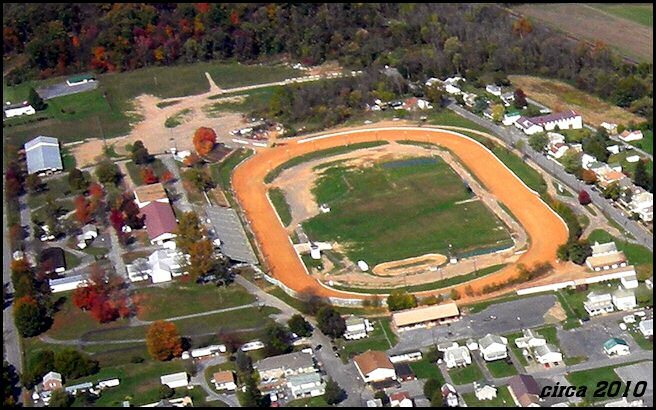 Hagerstown Speedway and the All Star Circuit Of Champions do NOT use MyLaps transponders.